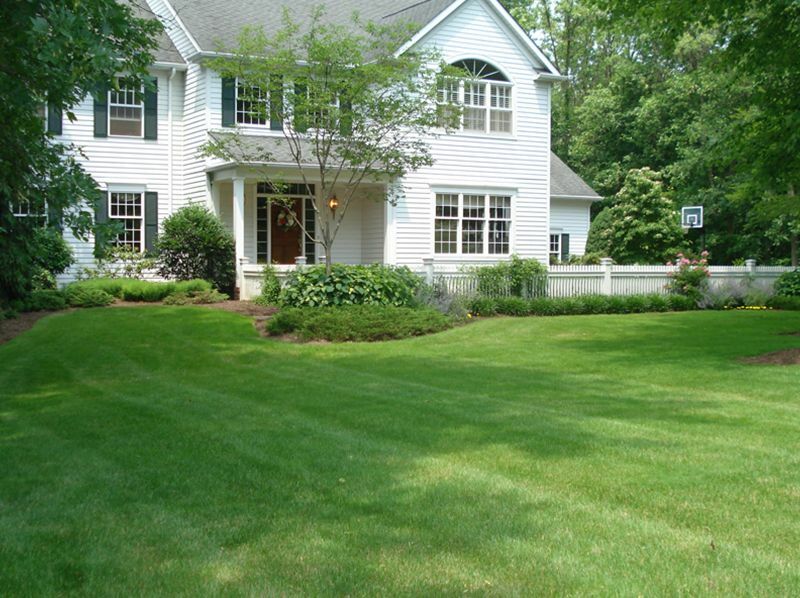 It can be difficult for homeowners to keep up with consistent lawn mowing and trimming through spring and summer. 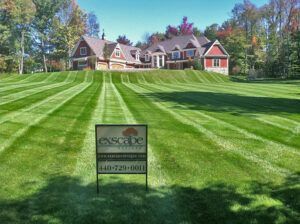 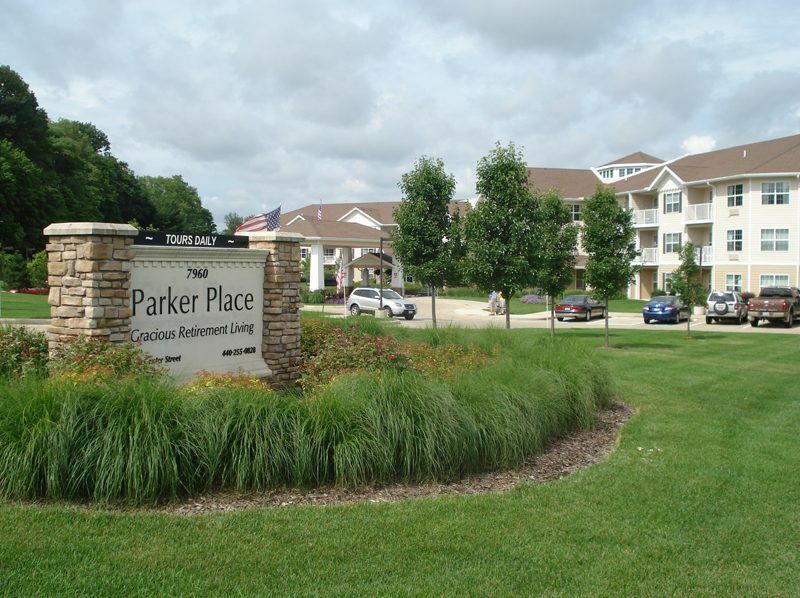 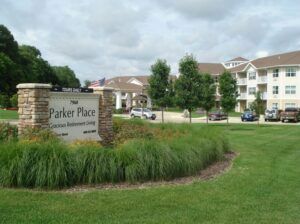 Exscape Designs provides professional mowing and trimming services as part of our landscape maintenance packages. 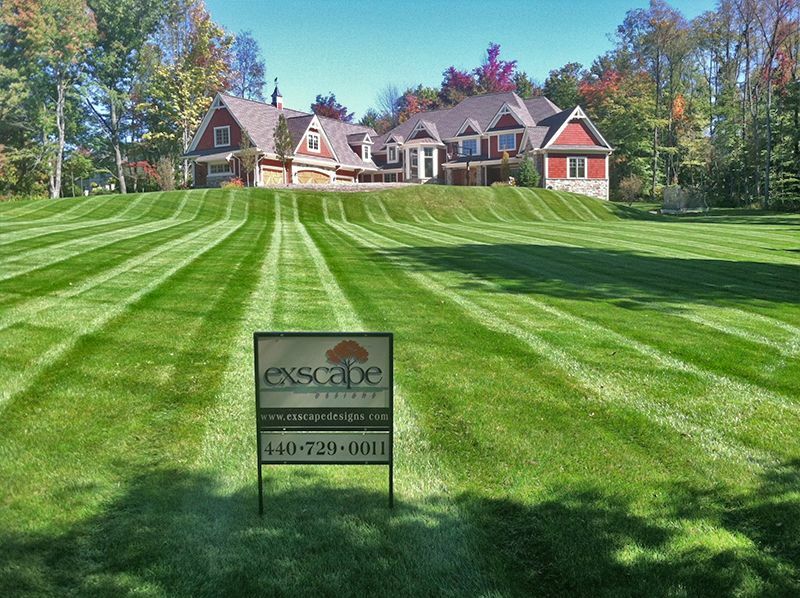 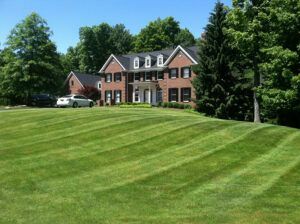 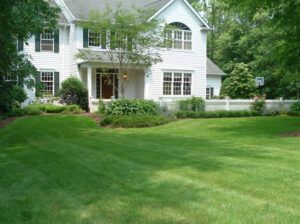 We take the time to do the job right, contributing to the long-term health and beauty of your lawn.